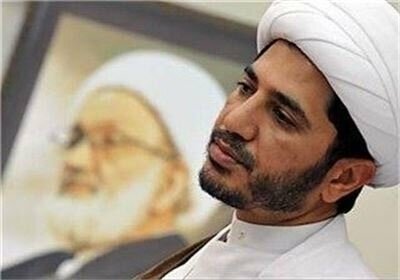 Unjust ruling verdicts against ۱۳۹ Bahraini nationals do not help resolving deep challenges of Bahrain. 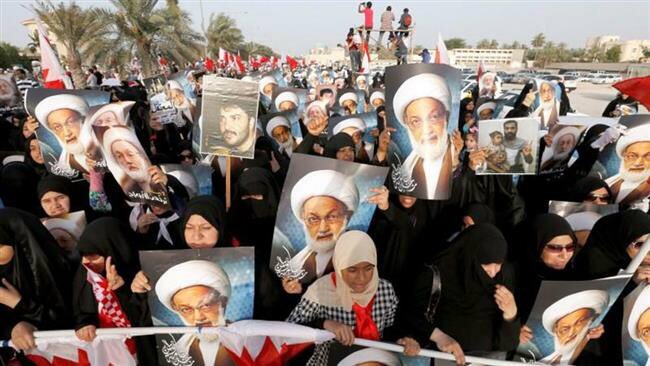 #AlKhalifa has turned #Bahrain into a lab for sordid policies of #WhiteHouse, illegitimate #TelAviv & #Riyadh. 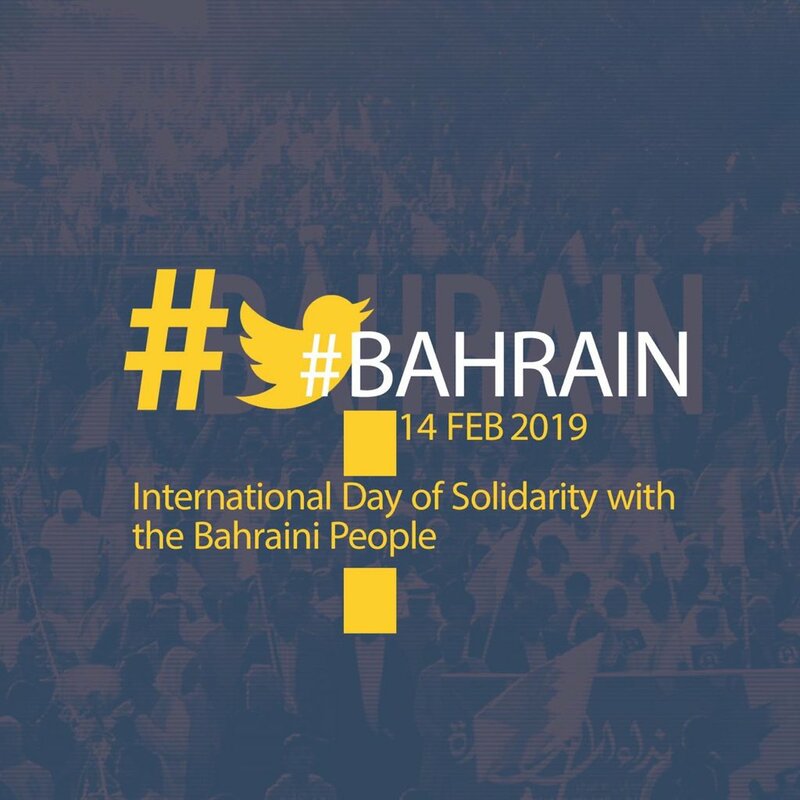 February ۱۴ is an anniversary for public rising in #Bahrain and demand for legitimate right of «One Bahraini, One Vote». 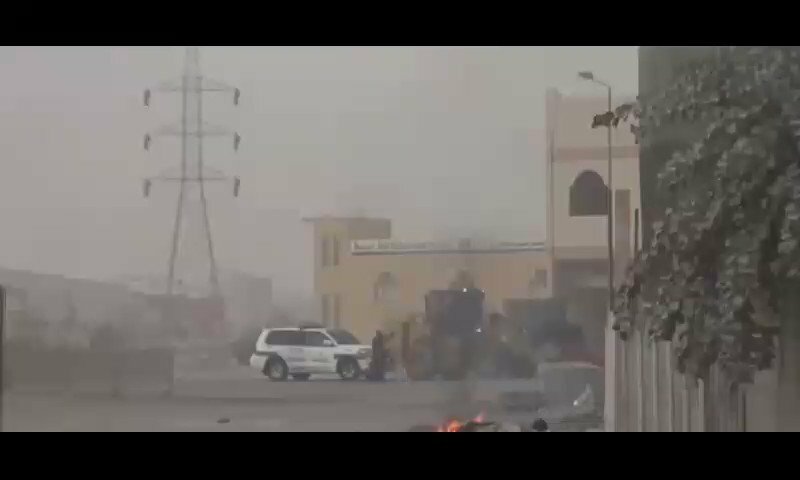 Commonalities in relations between Bahrain's #AlKhalifa and #Zionist_Regime are suppression, killing and illegitimacy. 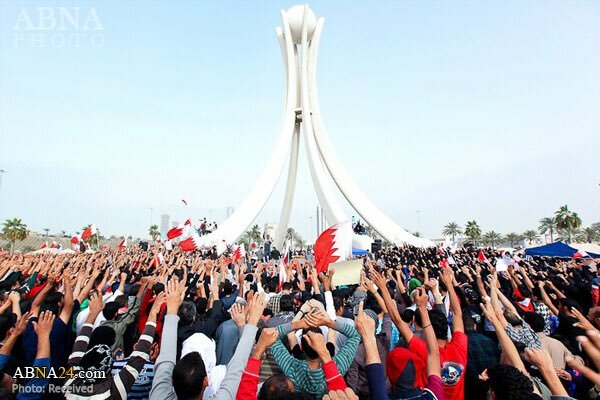 #Al_Khalifa must end systematic suppression against the oppressed & innocent people of #Bahrain. 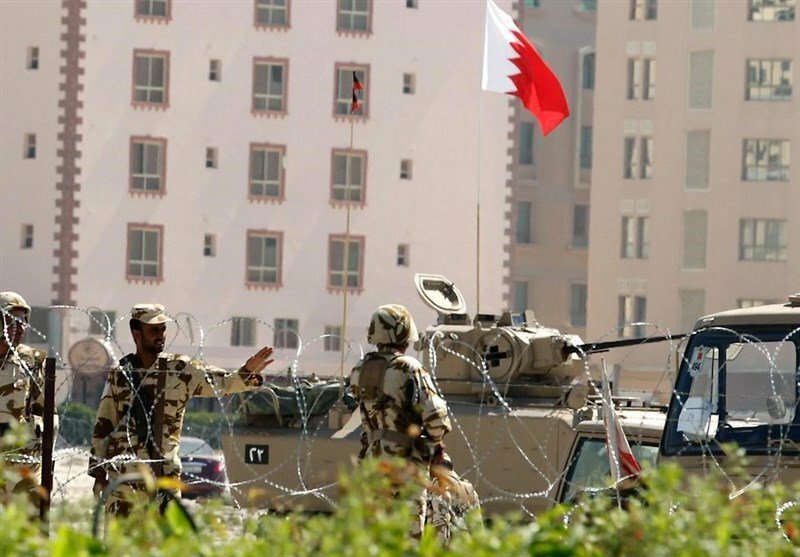 Collaboration between Bahraini security service & illegitimate #Israeli regime's #Mossad in a new wave of Bahrainis' crackdown is a move against the regional collective #security. 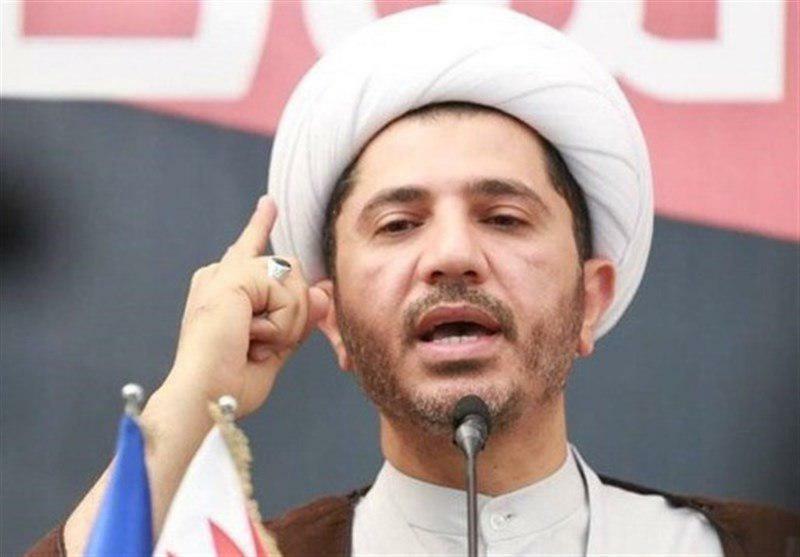 Life sentence verdict on the @ALWEFAQ moderate S.G. #SheikhAli Salman represents an ongoing suppressive and terror state in #Bahrain. 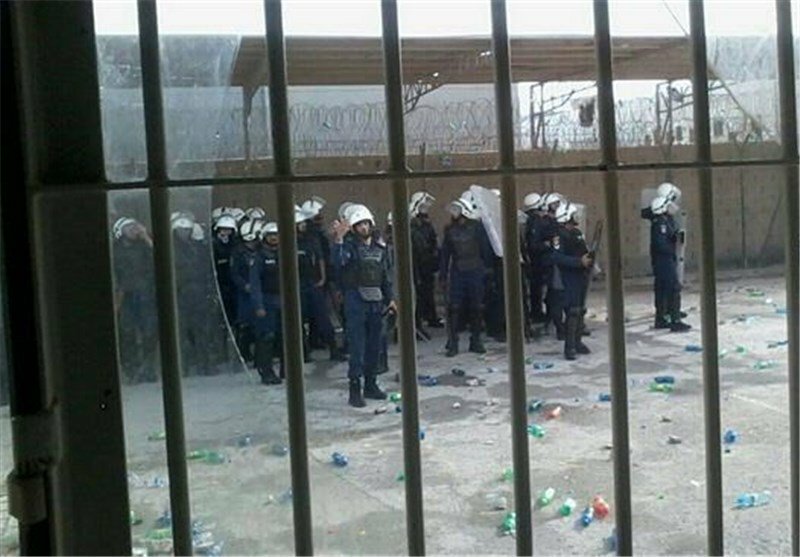 Today, a huge number of #Shiites and #Sunnis are living in a big prison named Bahrain. 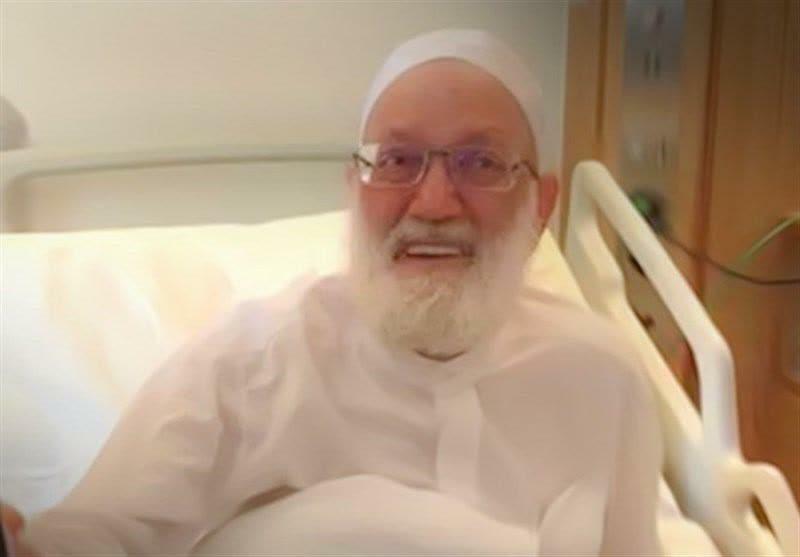 The solution is «dialogue», not «life imprisonment». 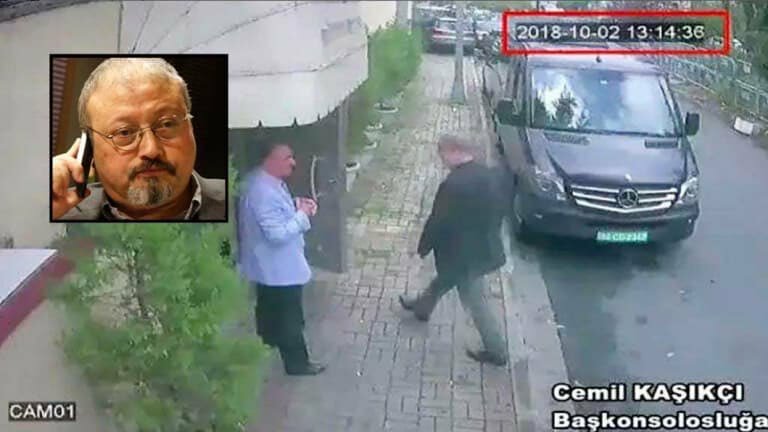 #Trump must globally account for «#Khashoggi_gate» & support for #Riyadh's death squad. 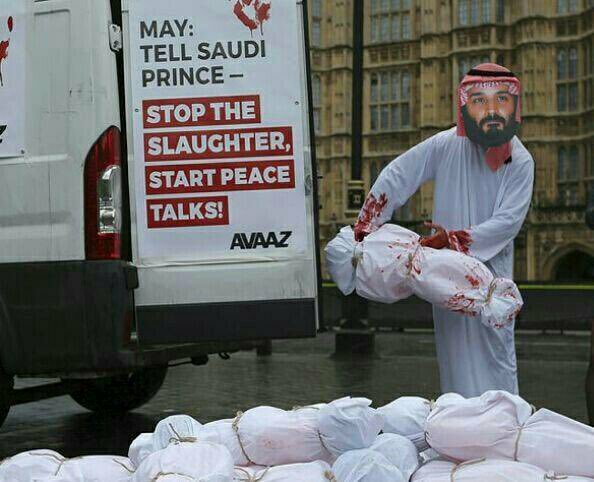 At same time Saudi must be expelled from #UN Human _Rights Council for violating #human rights in #Yemen, #Bahrain & for murdering Khashoggi. 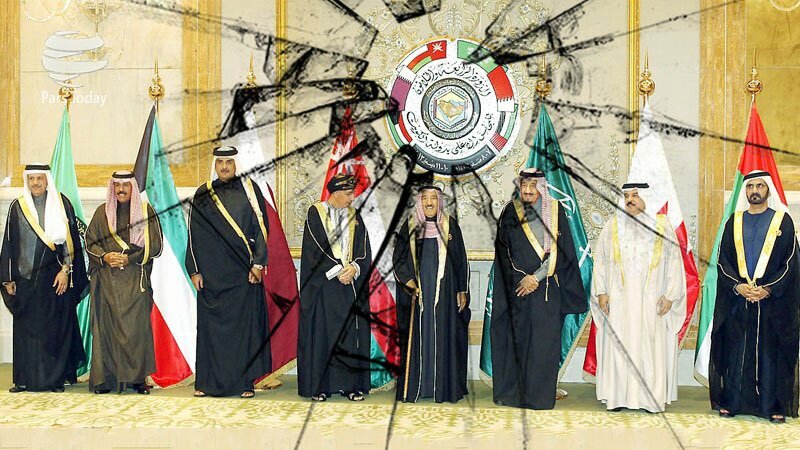 Neither «council» nor «cooperation» remains from the «PGCC»؛ #Bahrain in legitimacy deficit, Saudis in #Khashoggi scandal & Riyadh&Abu Dhabi in #Yemen retreat.Requirement for strong region is Saudi-Emirati cooperation & establishment of new regional arrangement with #Iran & Iraq. 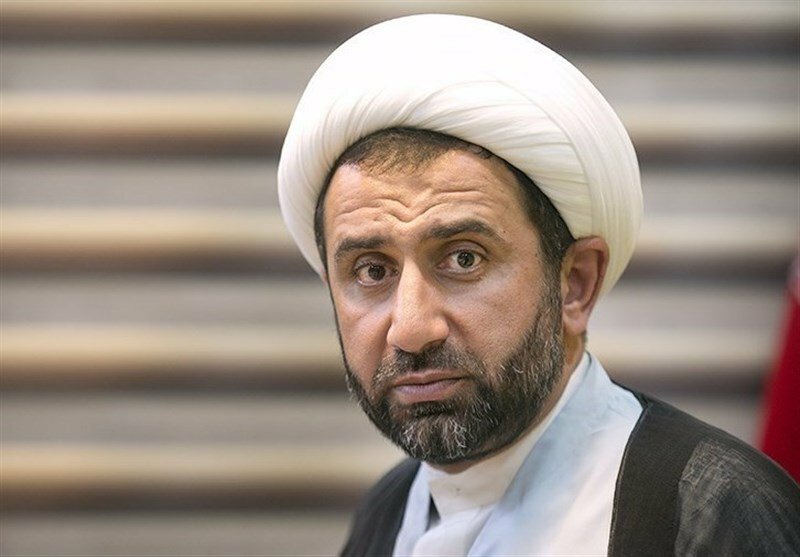 Bahraini regime is sending a security delegation to #TelAviv and on the other hand, bans regular #ImamHussein morning ceremony inside #Bahrain & suppresses Bahraini mourners. 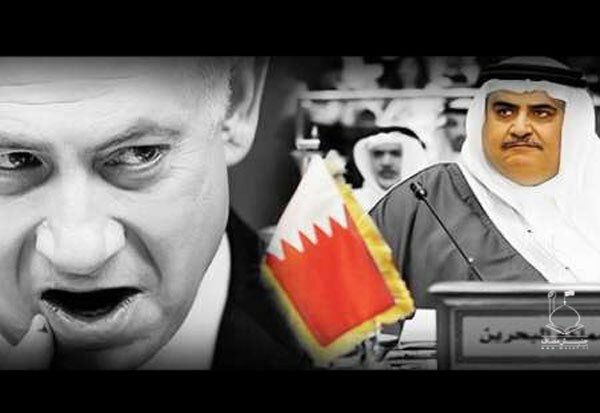 #Netanyahu is unable to rescue himself & his illegitimate regime and will deluge #AlKhalifa with himself. 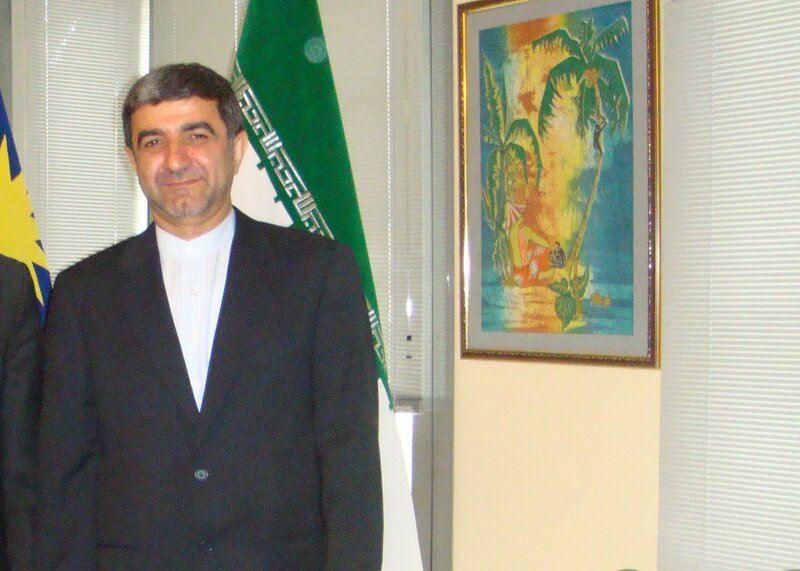 Mohammad Jalal Firouznia has been appointed as #Iran's new ambassador to #Lebanon. 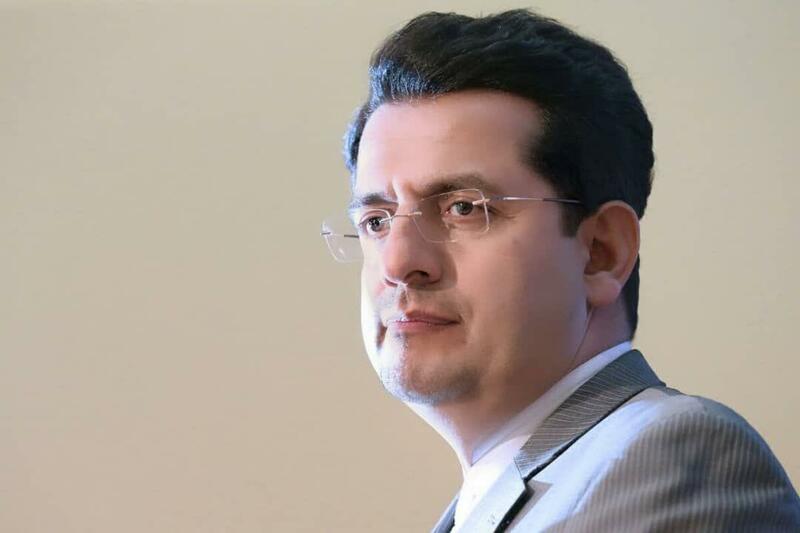 He was previously ambassador to #Yemen, #Bahrain & #Malaysia. 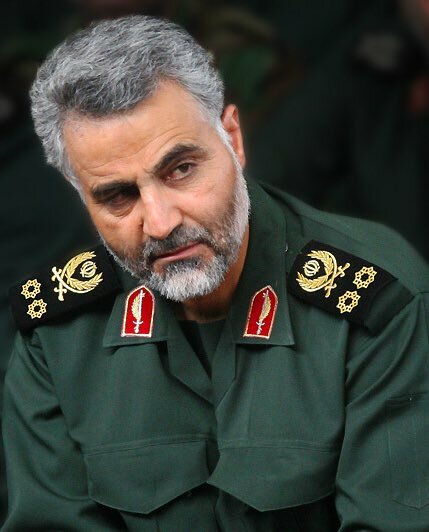 While Saudi CP#MBS is calling Iran & Turkey 'axis of evil', he is turning to the main devil of the region and ardent advocate of terrorism and war crimes against oppressed people of #Yemen, #Bahrain, #Iraq, #Lebanon, #Syria, to name but a few. 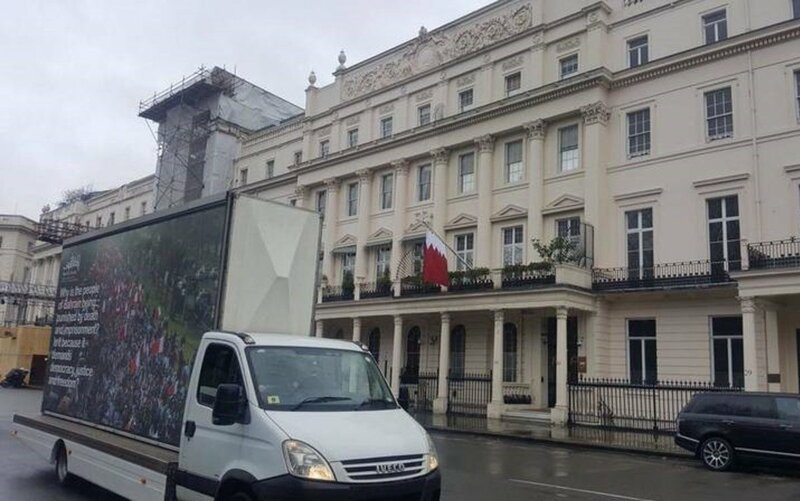 Do you have the enough courage to tweet the same text for the ordinary people of #Saudi or #Bahrain or they enjoy the immunity of being Your allies?! 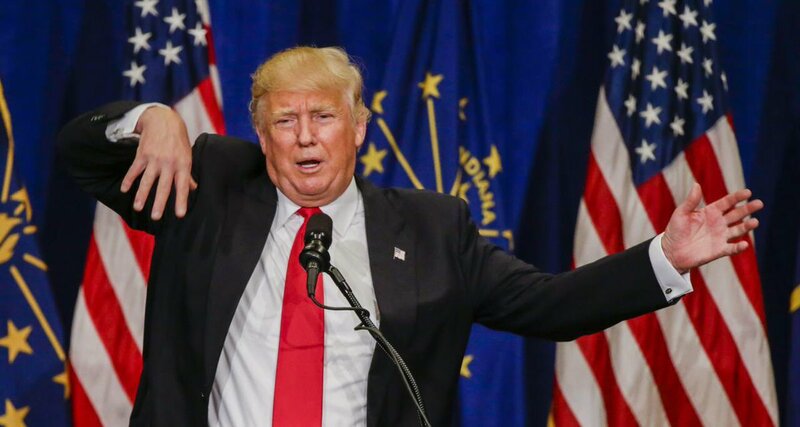 Why you never tweet anything about massacres of #Yemen children by your young ally in #Riyadh ?